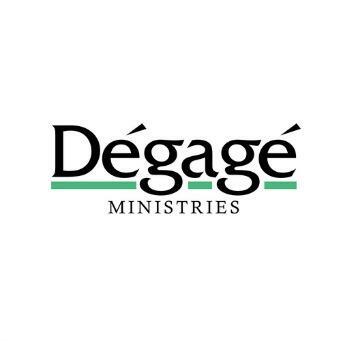 We speak with guests from Dégagé Ministries. 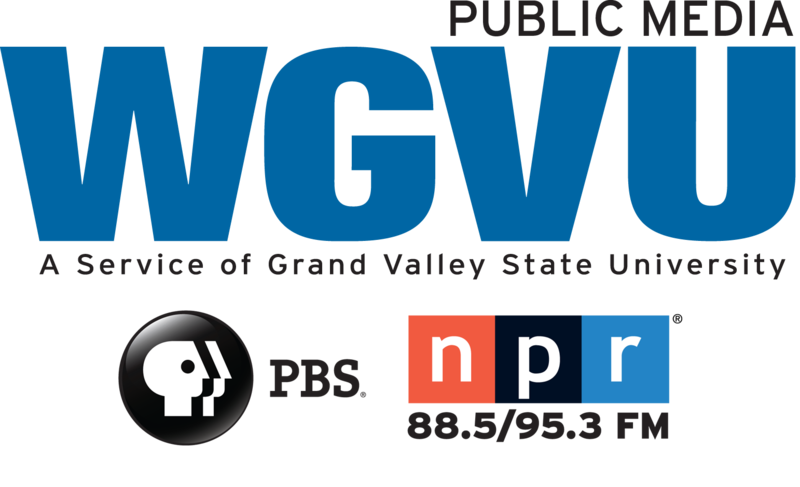 We speak with guests from Dégagé Ministries. Dégagé clients are training to participate in this year's 5/3rd River Bank Run.